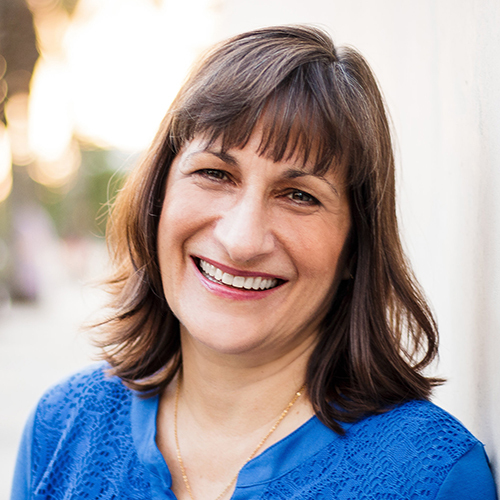 Location: Placentia, California Sending Church: In The Vine Church, Fullerton, CA Ministry Started: 1997 Duration: Full-Time About Paula Parker is a writer, speaker, trainer, and consultant assisting those who are starting or growing a ministry to international students. She directs a volunteer-based ministry called International Friends Meet, serves on the board of directors for the Association of Christians Ministering among Internationals (ACMI), leads an annual conference called InterGen Global Forum, is assisting the Lausanne Movement’s ISM with a global prayer initiative, and is the coordinator of NAFSA Region XII’s Christian SIG. For more than two decades Paula has equipped the church for cross-cultural outreach previously serving as director of international student ministry at EvFree Church in Fullerton, California (1997-2013), and as president of the International Friendship Council of North Orange County (1999-2014). Paula and her husband David have been married for 29 years and live in Placentia, California. They have twin daughters and a son, all married (or about to be married!). The calling of God to love the nations through international student ministry has been clear in Paula’s life. God has opened unimaginable doors that only He could open. May He receive all the glory as people of every tribe and tongue are welcomed into His family! And for Paula, it is a wonderful blessing to be able to receive funds for this calling through YES Ministries.